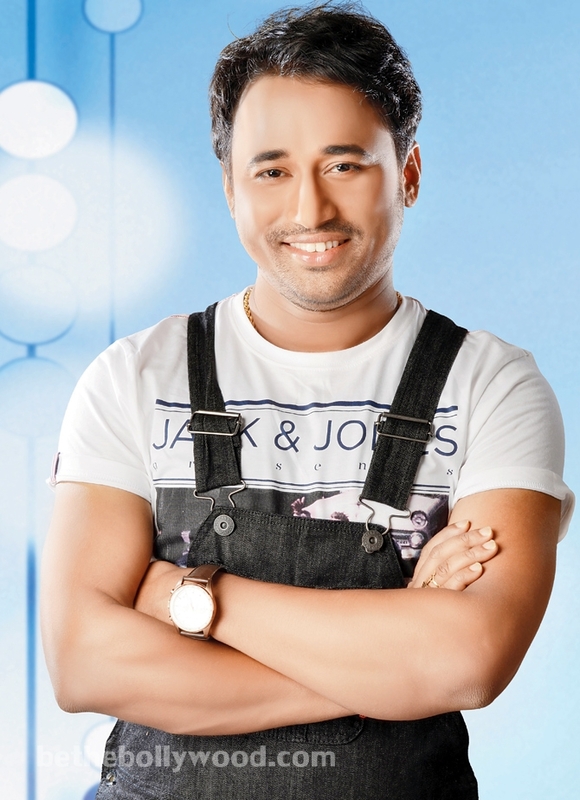 Debut: First Assamese solo Album is "Apsora"
He is considered to be very good singers of Northeastern India. His first recorded mainstream song was 'Tora Doi' which was a smash hit . He has featured in the 2013 episode 5 of the famous track 'Jhumoor' in Coke Studios (India), which has more than 6 million views on YouTube with Papon. .He Has released many popular songs like Gaanja Liya, Loi Ahisu Camera, Mur Babe, Degar Mari Mori Jam, Beauty Bettera, Jilele Jilele to name a few.